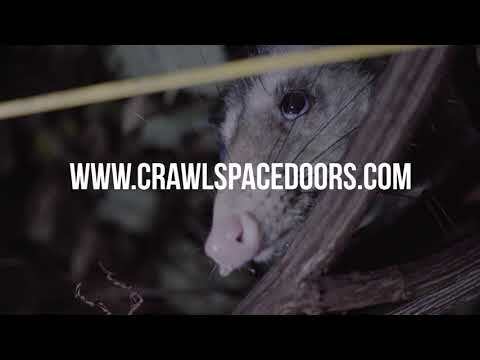 Welcome to Crawl Space Door Systems, Inc. Supplying homeowners, pest control companies, contractors, and builders with quality crawlspace air vents, flood vents, vent covers, exhaust fans, and more for over 15 years. 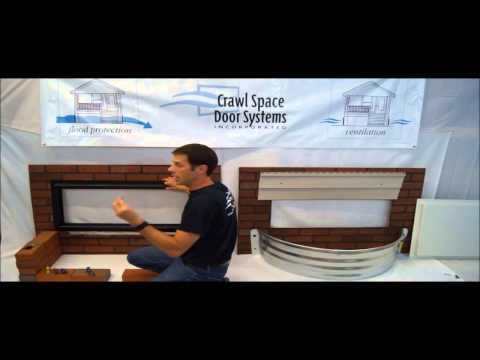 Crawl Space Door Systems was founded on great products, principles, and customer service. We also have a certified floodplain manager on staff to answer your questions about flood vents, flood risk management, and saving money on flood insurance. FEMA does not approve flood vents, but you can be compliant to the guidelines FEMA has set forth when installing flood vents. 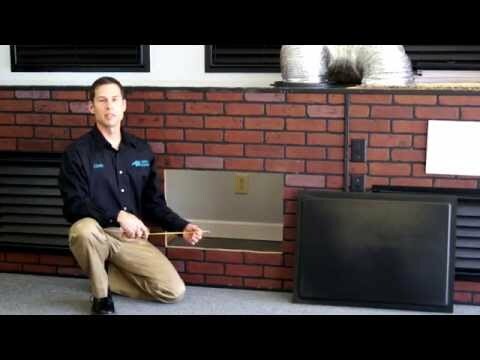 Local Distributors of flood vents, air vents, and other crawlspace products near you! We have flood vent and crawlspace installers all over the USA! 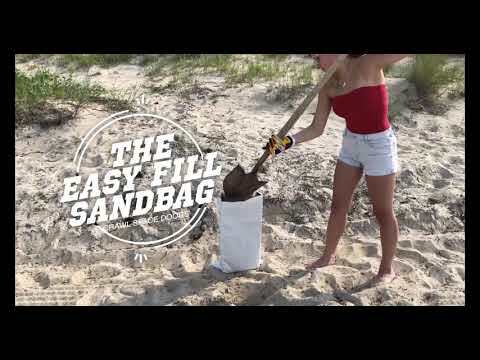 Find one near you! 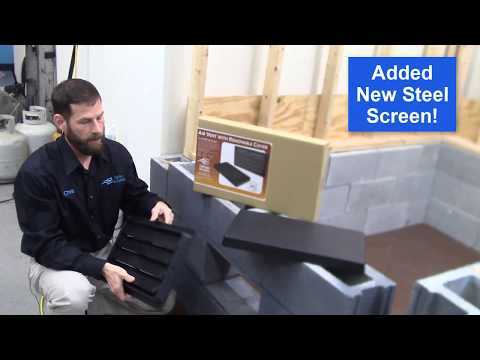 Protect your foundation and crawlspace with the best products on the market today. 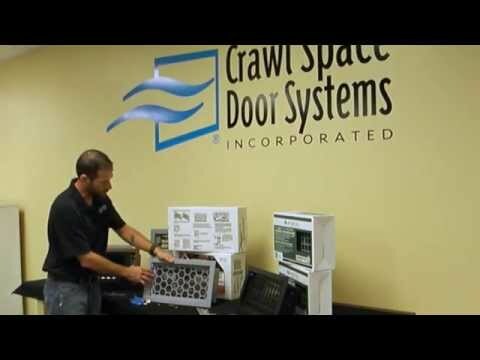 Crawl Space Doors without Louvers are designed for encapsulation and crawlspace access. Crawl Space Doors replace rusting, rotting access doors & vents that invite moisture & pests to the crawlspace. Crawl Space Dehumidifiers are powerful tools against moisture issues in your home. Engineered Flood Vents are compliant with FEMA’s flood zone requirements and engineer certified. 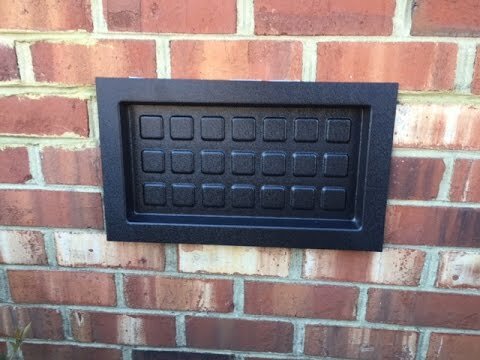 16”x8” standard vents that won’t rust or rot. They have louvers, a vermin screen, and removable cover. Designed for the crawlspace, safer than normal fans, energy efficient and enclosed for moisture areas. 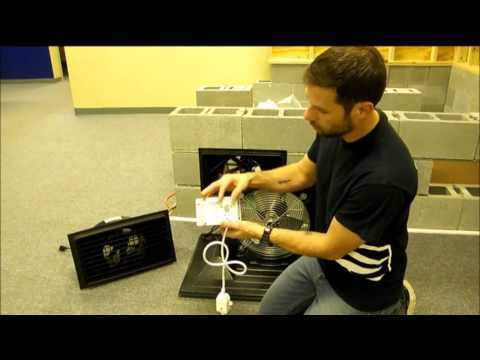 The Portable Exhaust Fan System helps pull unwanted moisture and air out of the crawlspace. 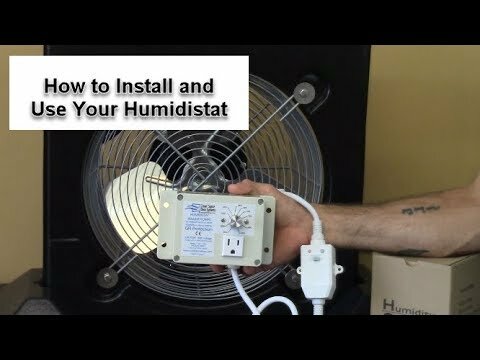 Crawlspace power vents and humidistats for ventilation. 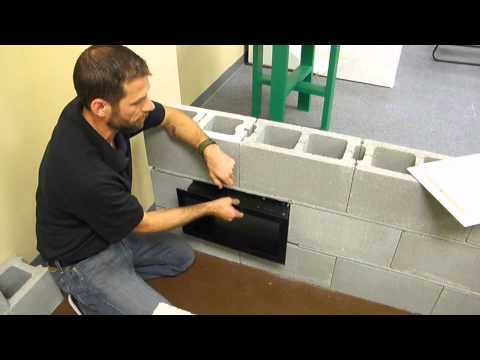 Crawl Space Vent Covers are excellent for closed, encapsulated or conditioned crawl spaces. 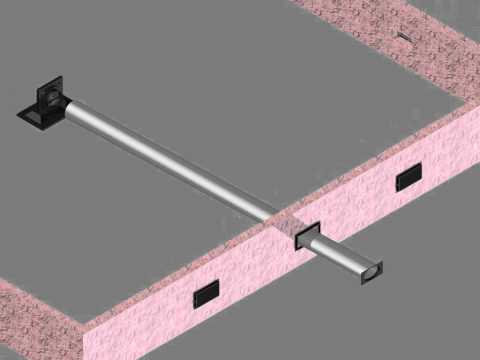 Automatic Foundation Vents automatically open and close based on temperature with a bi-metal coil. Reinforced plastic that puts a “barrier” between the moisture from the ground and the sub-floor of your home. Quality sump pumps and sump pump kits which help to remove water from the crawlspace area. 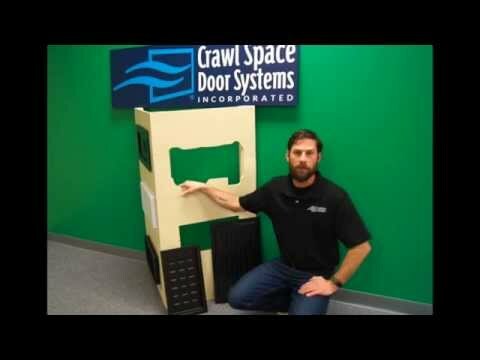 Crawl Space Door Systems' mainstay product line is our durable plastic Crawlspace doors with or without Louver and Vermin Screen, Air, and Flood Vents. No Rust or Rot! This technology is unparalleled by industry standards. The crawlspace doors, air vents, flood vents and portable exhaust fans are used on single family homes and large condo complexes. 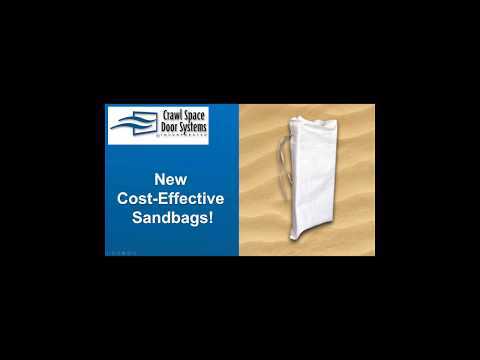 Why Buy a Crawlspace Door, Flood Vent, Air Vent, or Portable Fan System? Save money on your utility bill with our ventilation, door, fan and vent cover products. 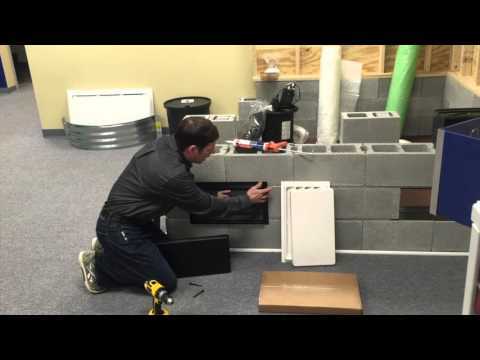 You can save money on your flood insurance premiums with our FEMA compliant flood vent. Use our crawlspace air vents and doors to ventilate your crawlspace with natural air flow or forced air with our energy efficient exhaust and portable fans. 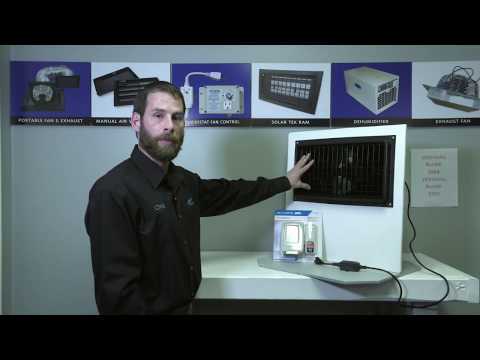 Natural air flow and forced air flow cost less than a dehumidifier. Moisture in the crawlspace rots the wood under your home. 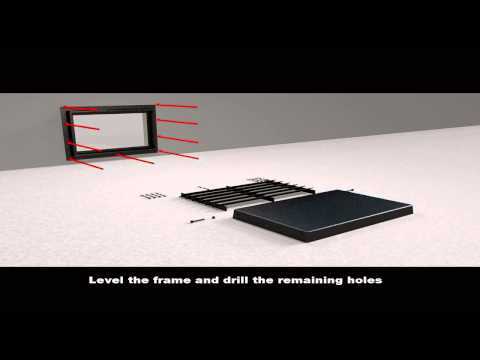 Reduce the moisture in your crawlspace with our crawlspace doors, louvers, flood vents and portable exhaust fans. Reducing the moisture in your crawlspace reduces mold that releases airborne mold spores into the environment. A damp crawlspace is unhealthy. Mold thrives in damp areas causing millions of airborne mold spores to enter your home. Toxic mold spores can be deadly to children, folks with allergies and COPD. 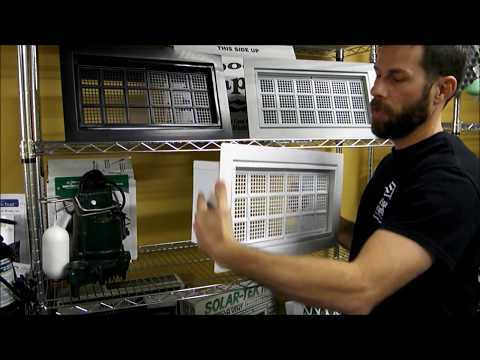 Ventilate your crawlspace with natural air flow with our crawlspace air vents, louvers, and exhaust fans.